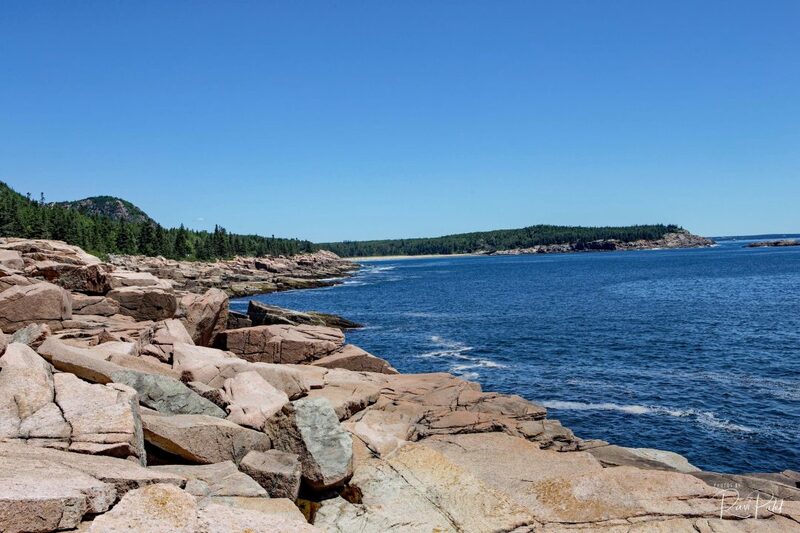 Probably the most popular and most scenic hike in Acadia National Park, Maine, is Ocean Path, the roadside trail that allows tourists to wander along the jagged pink granite formations of Acadia’s beautiful coastline. This entry was posted in Landscapes, National Parks, Photography, Travel and tagged Acadia National Park, coastline, granite, hike, Maine, scenic. Bookmark the permalink.